From August 17th to 18th, Quanzhou rode the wind of the Maritime Silk Road and gathered the sails of the golden bricks. 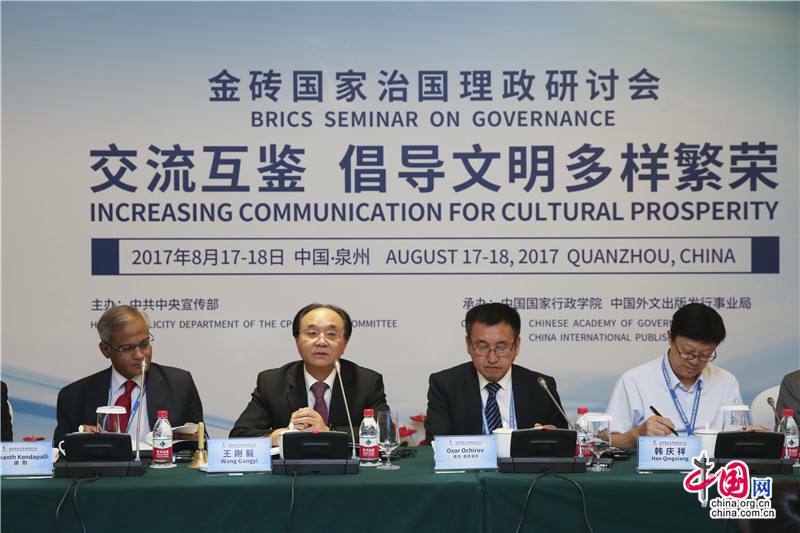 "BRICS Governance Seminar" held here which organized by the Publicity Department of the CPC Central Committee, National School of Administration and China Foreign Languages Publishing Service hosted , which also is one of the important supporting activities of the BRICS’ Leaders Meeting in Xiamen. On this important occasion, S.L Machinery also received a telegram of congratulations from an old friend from Brazil. Over telephone communication, Brazil Atwell Doss's Maulicio said: "I am very pleased to hear the BRICS Governance Seminar held in Quanzhou, which means that China attaches importance to and supports for the development of Quanzhou, Sanlian Machinery will face more opportunities and challenges as the outstanding leading enterprises in Quanzhou City. 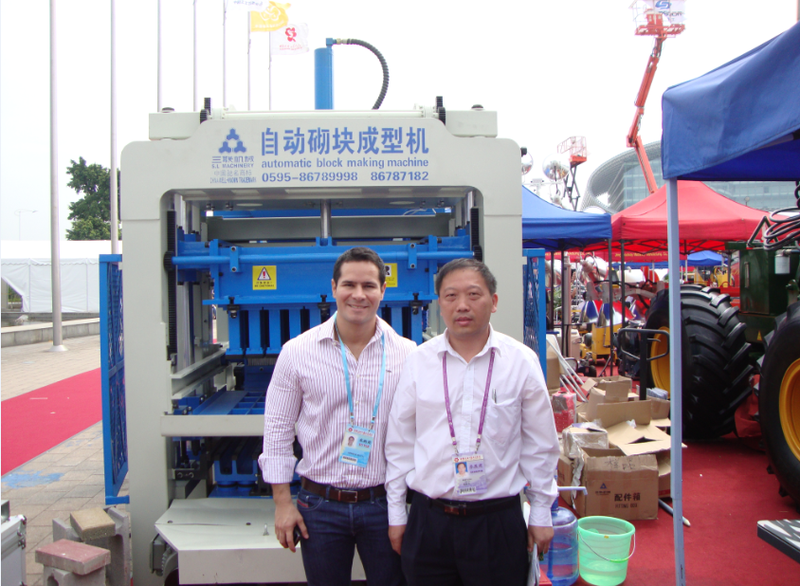 And as an old friend, DOS Atwell company also hopes to take advantage of policy of trade cooperation with the BRICS counties which being pushed by China, there will be more opportunities for cooperation with Sanlian Machinery in the future. 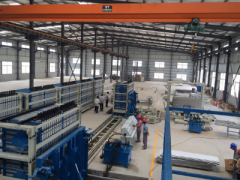 The bilateral cooperation and contacts have expanded between Ed Vados company and Sanlian Machinery since five years ago Ed Vados company bought the QFT12-15 double hoppers automatic block machine production line from S.L Machinery. 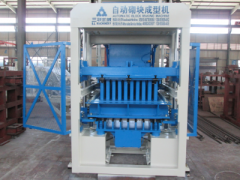 Not just for Ed Vados, the block machines form S.L Machinery with its excellent performance, flexible design, leading mature technology of insulation block , which solve the problems that common block machine in Brazil market can not cope with special-shaped block, the new environmental protection building brick, the block heightening and widening. Many Brazil businessmen have been conquered and placed orders. 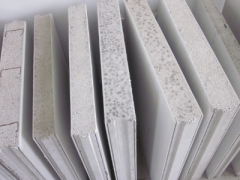 Besides, S.L Machinery’s another flagship product -- lightweight composite insulation wall panel machine in Brazil market has also been praised. 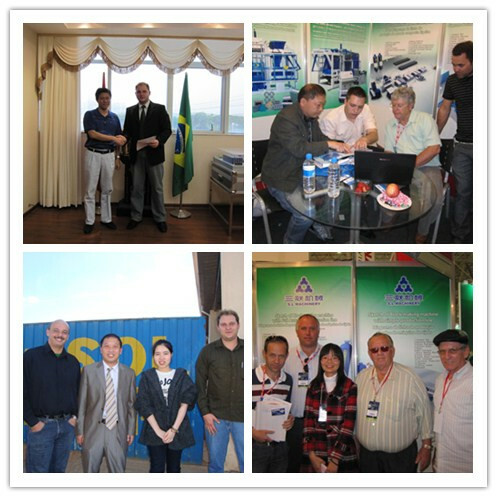 The cooperation between S.L Machinery and Brazil merchants has a long history. 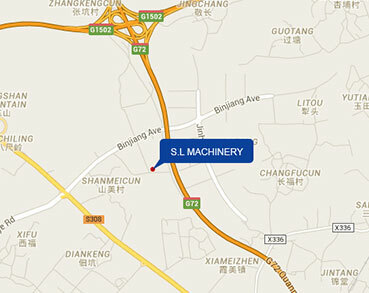 As early as few years ago, S.L machinery’s various machines in the Canton Fair have been favored by Brazil merchants. 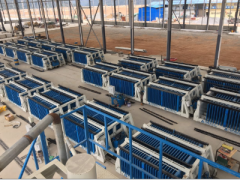 With the increasing business in Brazil, and Sanlian Machinery’s timely and thoughtful after-sales service, formed a healthy development, it helps Sanlian Machinery to establish a long-term brand reputation to lay a solid foundation in Brazil local market. This meeting between the leaders of the BRICS countries in Xiamen will build a convenient bridge for bilateral trade between China and Brazil, Sanlian machinery will take this opportunity to response to the national policy positively, and also take Brazil market for radiation, driving the market influence in neighboring countries in South America.